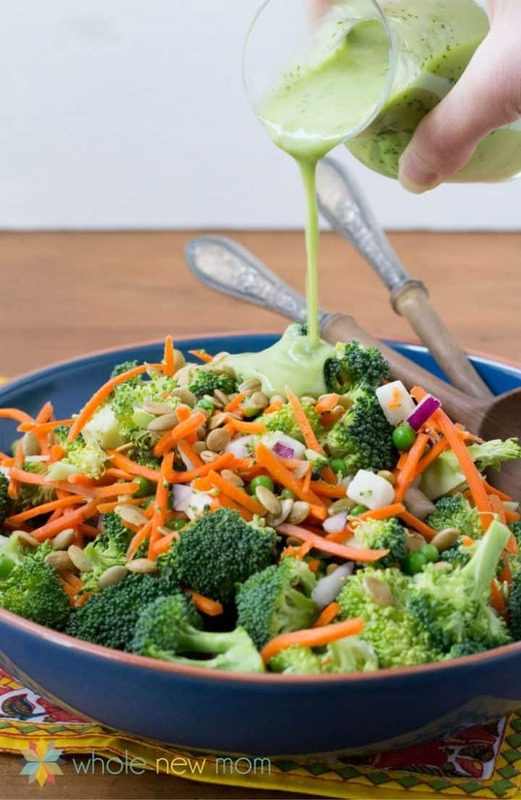 If you are an avocado lover, you are going to love this recipe today — a Zingy Vegan Avocado Dressing Recipe. My family just LOVES avocados, and I do mean love. To see just how much love, check out the following Instagram posts where I bought and processed loads and loads of avocados. Following is a photo of the avocados all lined up as we were getting ready to work on a much larger purchase. My youngest was very excited to set up an “Avocado Processing Line”. And good thing he was excited, because we had a lot (and I do mean a lot) of avocados to process. There was an amazing 3/$1 sale at a nearby store, so I took advantage and stocked up. We washed, sliced, removed the pits, and scooped out the flesh. Then we bagged up the avocados and sealed them with a clip, and popped them right in the freezer. Sounds like a great idea, but….I took the advice of the wrong blogger about how to freeze avocados properly. Yes, freezing avocados really does work but not if you don't know how to do it the right way. 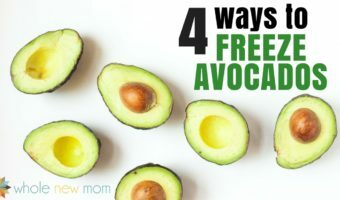 So make sure to learn from my errors and read my post on freezing avocados before you attempt this at home :). Anyhow, back to the recipe…. Can you guess how many avocados we bought? Not sure I'm telling how many, but it was a lot. Let's just say that I think we're set with avocados for a very very long time. Anyhow, avocados are just wonderful, not only for their great taste, but also for their nutritional benefits. Here are some of the fabulous nutritional qualities you get in avocados. I've been making Homemade Salad Dressing for about as long as I can remember. I do it to save money, but also to avoid the unsavory ingredients in so many of the packaged varieties. 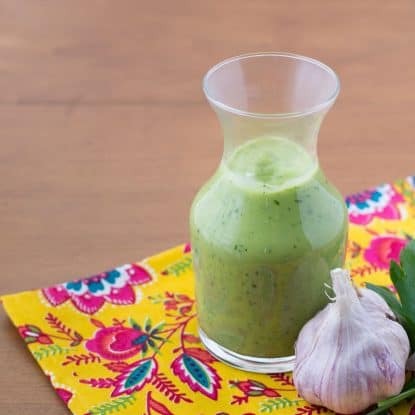 I already have a number of Homemade Dressings on my site that we love. For example, we love all of these — 5-Ingredient Dressing, 5-Way Simple Dressing, Dairy-Free Ranch Dressing, and Moroccan Vinaigrette. So many problems in there. First of all, the Vegetable Oils are almost for sure GMO. Sugar is a problem, of course. Less than 2% of the rest and avocado is in that “less than 2%” category? Monosodium Glutamate is a terrible ingredient and it's an excitotoxin. Maltodextrin is likely from GMO corn. The Natural Flavors from Soy are likely GMO as well. The Blue and Yellows are Artificial Colors, which they wouldn't need if there were more avocado in the avocado dressing. Now that's a novel idea, isn't it? And I don't know about you, but I for sure don't want Disodium Inosinate in my food. It's a flavor enhancer like MSG, and so is Disodium Guanylate. So how about a wonderful Vegan Avocado Dressing Recipe instead — sans the MSG? This vegan avocado dressing recipe is just wonderful. I based it off of a recipe from Candida Free Candee, a blog that is no longer active. Her recipe was based off of this one. We've made it several times and every time there are no leftovers, even when making several batches. Just get some cut up veggies or some chips, then set some of this out as a dip. It is guaranteed to be gone in a flash. My husband thought it was possibly a little too “flavorful” but I like my dressings with a lot of flavor. 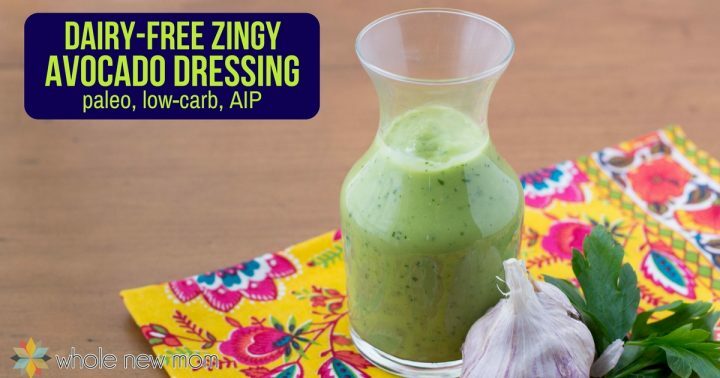 If you would like a little less zing in your dairy-free avocado dressing, then reduce the garlic or lemon juice. Or you could add in another half or whole avocado. 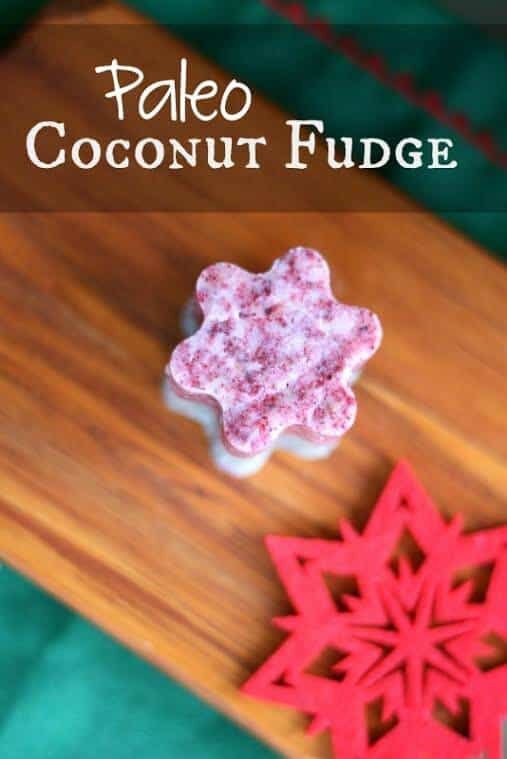 How Can I Make this Recipe Whole30 Compliant? Here is a great brand of stevia scoops. 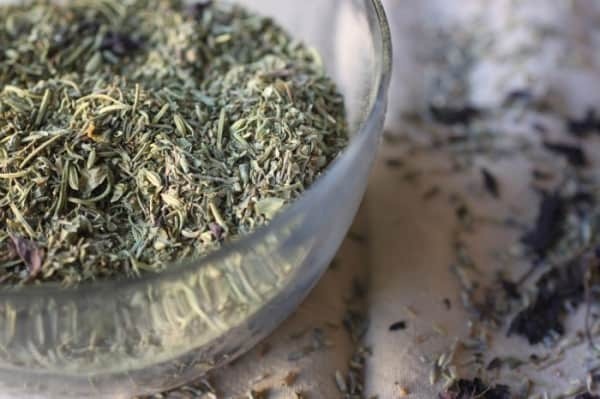 Also, see How to Use Stevia for more tips on stevia. You can substitute 2 Tbsp honey or maple syrup for the stevia (read Choosing Maple Syrup). This Creamy Vegan Avocado Dressing Recipe is super tasty and nutritious. It's a great vegan dressing recipe that tastes great as a dip too. Pour dressing over salad and mix to combine, or serve as a dip. Do you make your own homemade dressing? 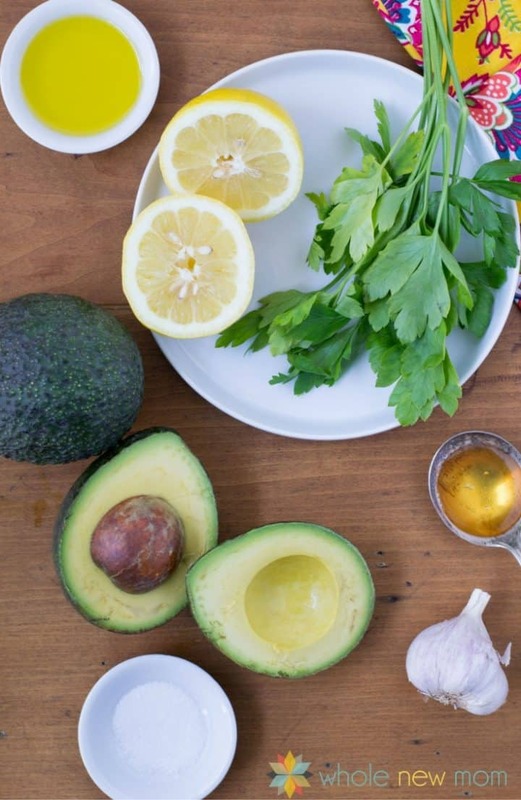 Would you use this vegan avocado dressing as a dressing or dip? Does this recipe “brown” with age and exposure to air as avocados do? It shouldn’t because of the lemon. What makes it zingy? The garlic? I was expecting cayenne or something. I’m sorry, but do you put sweetener in EVERYTHING?? I NEVER put a sweetener of any kind in my salad dressings, as it doesn’t need any. Is it necessary? No. But I like it that way. You are free to leave it out if you like, just as you can adjust any of my other recipes as you wish. 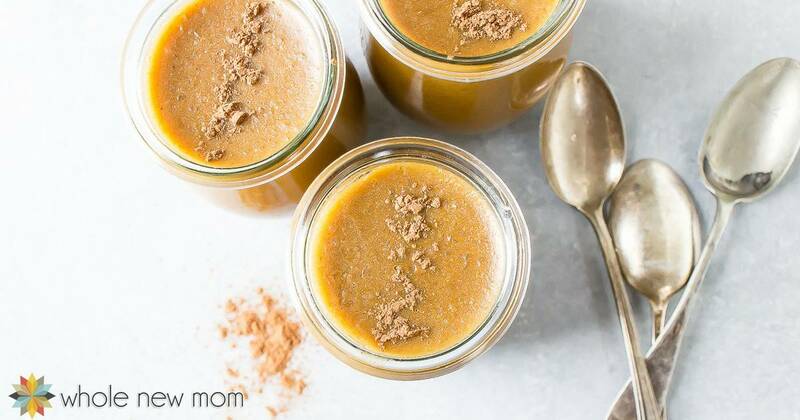 I don’t think I have sweeteners in other dressing recipes on my site (yet…now maybe I might have to go back and change that :)) and there are quite a few main dish recipes without any. I have noticed that I want to go back and add salt to all / most of my dessert recipes, however. I did that with my Almond Joy Bars and it made them so much better. Dressing sounds yummy. Questions: How much does this yield? Do you have nutritional data for this recipe? (Maybe it was listed somewhere on your site and I missed it). 2 tsp. of salt seems like a lot, but maybe not based on the yield (I’m following a reduced sodium diet). Thanks! Hello Darcy – first of all, sorry for the delay in responding. Your comment got buried under a bunch of others. I just updated the post w/ a volume estimate. We are working on getting the nutrition data up and running on the site. Feel free to reduce the sodium per your needs and thanks for your patience. In the meantime, you can use another online calculator if you like. Hope you like it! For a variation, I substituted 1/4 cup cilantro for the parsley and the juice of 2 limes for the juice of 1 lemon. I added 1/4 cup of apple cider vinegar and 5 T. of chia seeds for some protein. I also added cumin, black pepper and crushed red pepper to taste. I love it on a salad with a Mexican food meal.